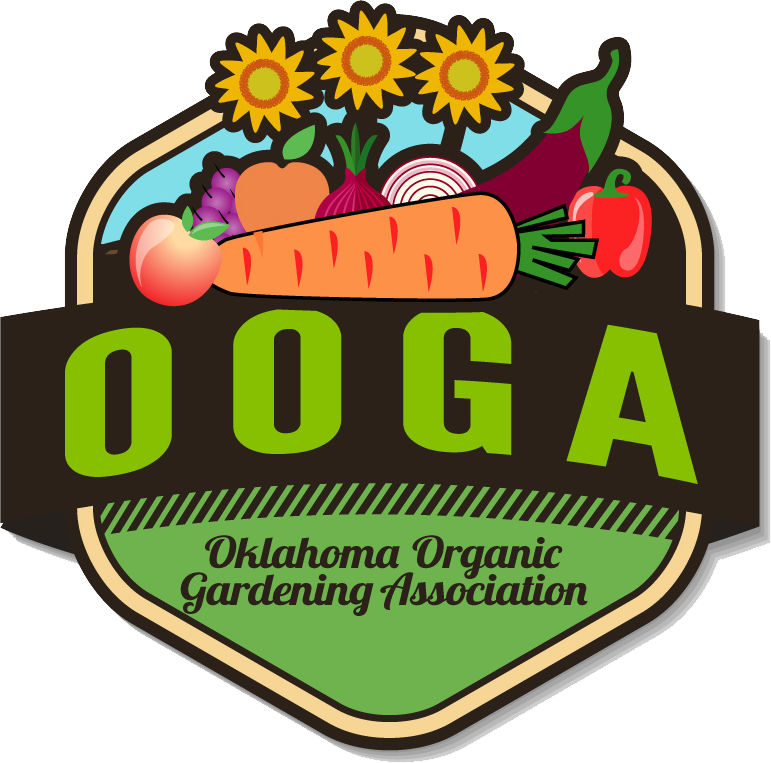 Providence Farms has generously offered to host a tour of their Edmond, Oklahoma 3.5 acre organic market farm. They’re going to show us around and talk about how they use companion planting, cover crops, and other organic growing methods to grow all of their produce 100% organically! Come join us for this free event!